We offer a complete range of personalized services for your pet in a setting that is professional, yet still manages to feel like home. 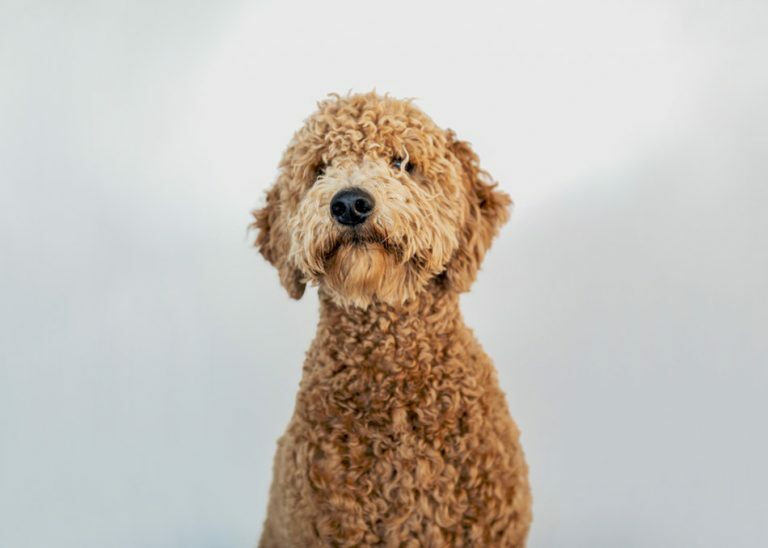 Whether you’re going on vacation or you need someone to pamper your pet while you’re at work, we aim to simplify your life by offering your best friend the very best. 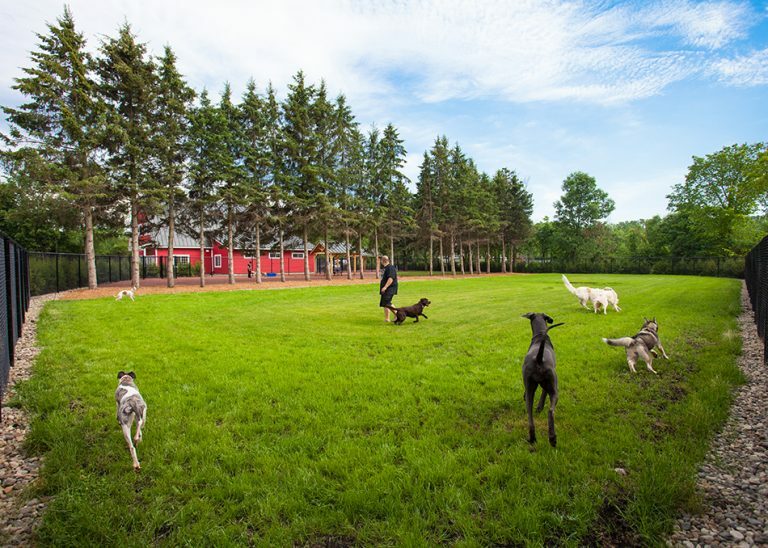 When your dog spends his days at Le Dog Club, he’ll enjoy our massive play yard in a country setting. Even better, our team will take the dogs outside at least four times a day so they can get all their energy out. Because we believe a tired dog is a happy dog. 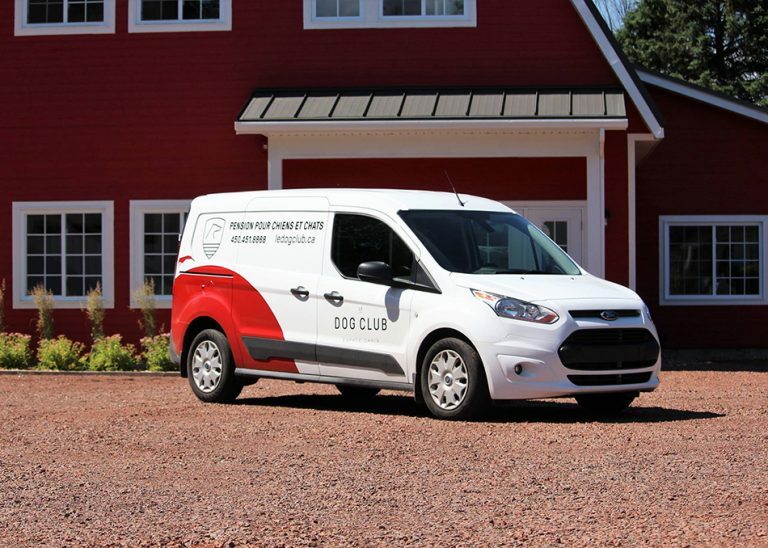 If you don’t have the time or resources to get to Le Dog Club, our affordable pet taxi service can pick up your dog at home and bring them back at the end of the day safe and sound. Our taxi service is offered from Monday to Friday, in Montreal, the West Island, and anywhere in Ontario, within a 50km radius from Rigaud. Contact us for exact prices. Our team of professionals offer a complete range of grooming services for your dog. Whether it’s a bath, shampoo, nail trimming, eye and ear cleaning, brushing, cut or blow dry, we do it all! Make their next visit even more beautiful!